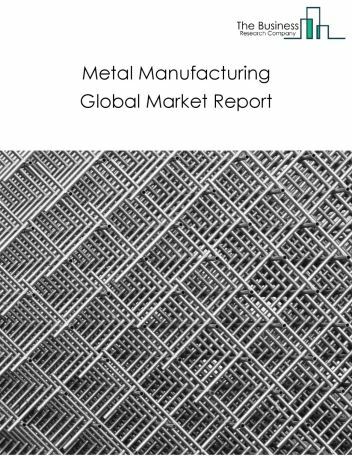 Major players in the global metal products market include Nippon Steel & Sumitomo Metal, Arcelor Mittal, POSCO, JFE, and TATA Steel Group. 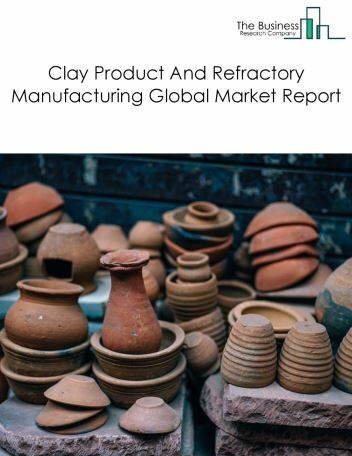 The metal products market size is expected to reach a higher value by 2022, significantly growing at a steady CAGR during the forecast period. 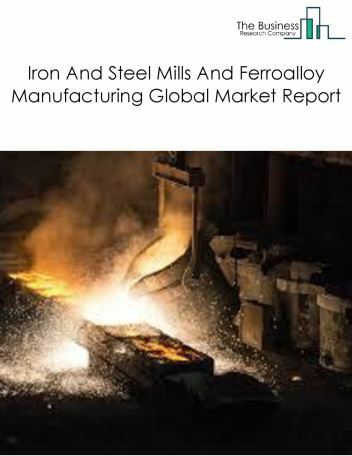 The growth in the metal products market is due to fall in the commodity prices of metals, high operational costs and stringent regulations associated with ferroalloys manufacturing. 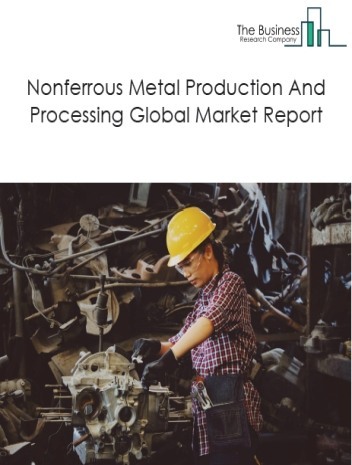 However, the market for metal products is expected to face certain restraints from several factors such as interest rate increases, workforce issues and safety. 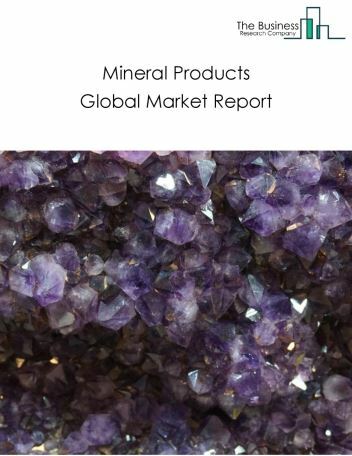 The global metal products market is further segmented based on type and geography. 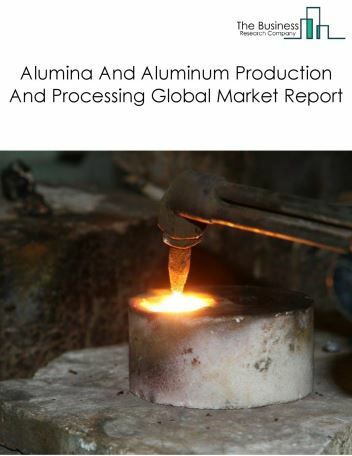 By Type - The metal products market is segmented into forging and stamping, cutlery and hand tool manufacturing, architectural and structural metals manufacturing, boiler, tank, and shipping container manufacturing, hardware manufacturing, spring and wire product manufacturing, machine shops, turned product, and screw, nut, and bolt manufacturing, coating, engraving, heat treating, and allied activities, metal valve manufacturing, other fabricated metal product manufacturing iron and steel forging, nonferrous forging, custom roll forming, powder metallurgy part manufacturing, metal crown, closure, and other metal stamping , metal kitchen cookware, utensil, cutlery, and flatware, saw blade and hand tool , plate work and fabricated structural products, ornamental and architectural metal products , power boiler and heat exchanger, metal tank (heavy gauge), metal can, box, and other metal container (light gauge) , furniture hardware, motor vehicle hardware, builder's hardware, others , spring manufacturing, other fabricated wire product manufacturing , machine shops, turned product and screw, nut, and bolt , metal heat treating, metal coating, engraving and allied services to manufacturers, electroplating, plating, polishing, anodizing, and colouring , industrial valve manufacturing, fluid power valve and hose fitting manufacturing, plumbing fixture fitting and trim manufacturing, other metal valve and pipe fitting manufacturing , ball and roller bearing manufacturing, fabricated pipe and pipe fitting manufacturing, all other miscellaneous fabricated metal product manufacturing. 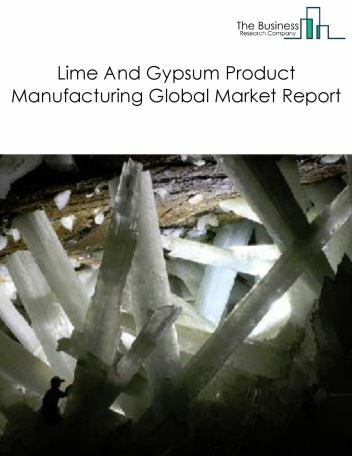 By Geography - The global metal products is segmented into North America, South America, Asia-Pacific, Eastern Europe, Western Europe, Middle East and Africa. Among these regions, the Asia-Pacific metal products market accounts the largest share in the global Metal products market. Using robotics and automation to improve plant efficiency and productivity are the major trends witnessed in the global metal products market. 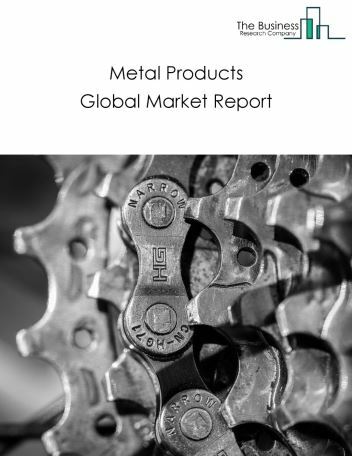 Potential Opportunities in the Metal Products Market With an increase in investments in infrastructure and smart city projects, recovery in developed economies and accelerating growth in emerging and developing market, the scope and potential for the global metal products market is expected to significantly rise in the forecast period.